The right ideas and creative thinking can spark amazing learning opportunities. Inspiring To Learn is the home of "Homeschooling On A Dime"! Inspiring To Learn is the home of Homeschooling On A Dime! 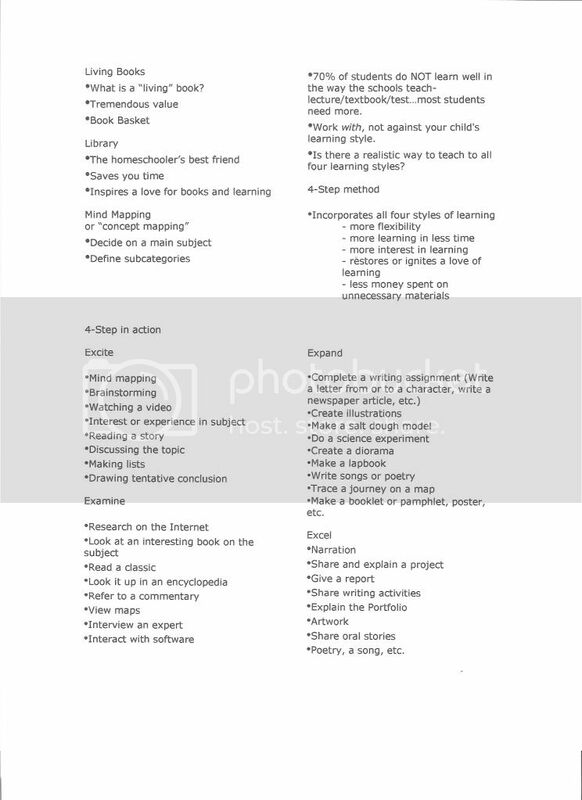 You are invited to search away for your entire homeschool needs list right here. There are hundreds of textbooks, worksheets, crafts, printables, databases, games, ideas, methods, unit studies, lapbooks, literature, ebooks and plenty more. Every subject, even Bible. Nothing out there on the net can compare to this wonderful resource and it's right here. I've spent years and years and untold hours compiling this site. Leave me a comment so I know you stopped by! I get a lot of traffic here 24 hours a day from all over the world! It's nice to hear a note from those who drop in for a freebie! Make sure you bookmark Inspiring To Learn and sign up for the emails. 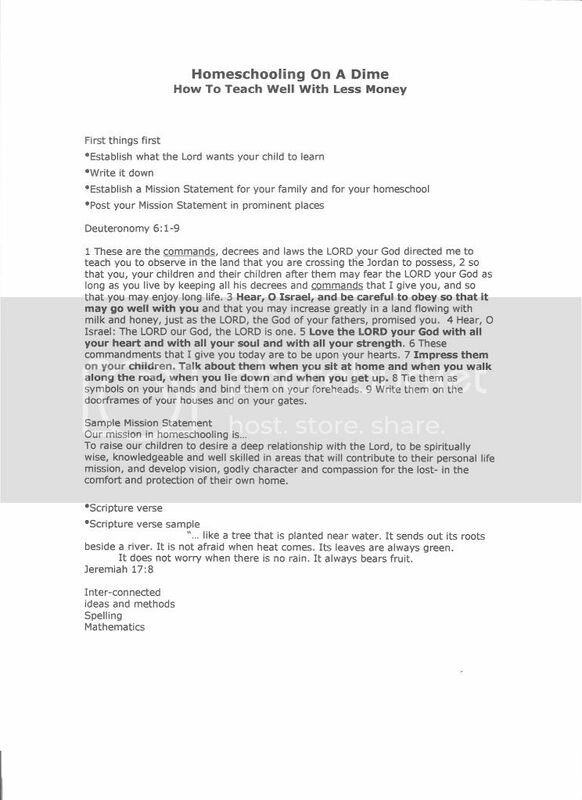 This is a file folder game or lapbook game to learn the books of the Bible. It includes 84 Bible trivia questions (easy and medium levels) and blank cards to make your own questions. Availble to download and assemble. Player move around the board from Genesis to Revelation. Players learn the 66 books of the Bible and the 10 divisions without knowing they are learning. a work of the heart. Please leave a comment and let me know I have blessed you! Search This Blog (click "Linked From Here") Use various search terms to get different results. Christian Lingerie & Gifts Boutique. Leave me a comment on a post! 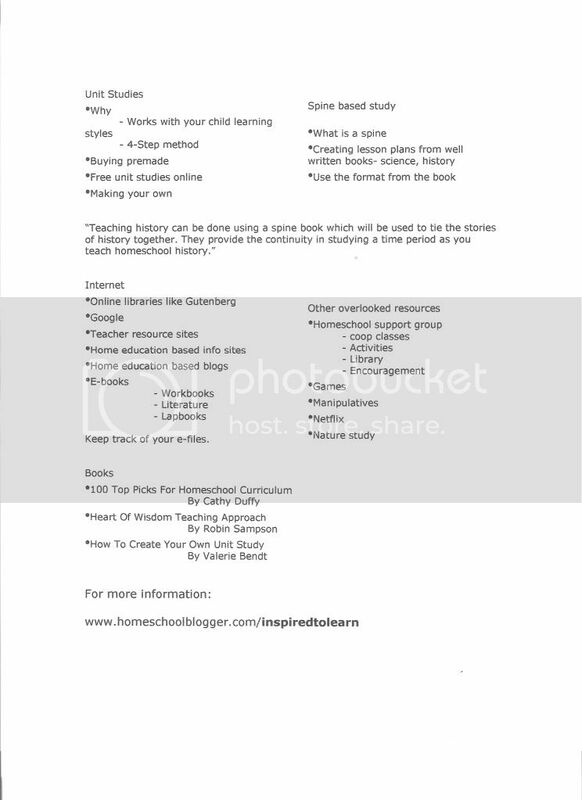 Start learning by scrolling to my HOMESCHOOLING ON A DIME workshop & seminar handouts! I also have links to my LAPBOOKING workshop handouts! 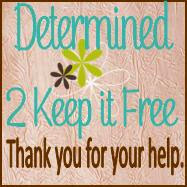 Inspiring To Learn is the home of "Homeschooling On A Dime" -- InspiringToLearn.blogspot.com - - -. Theme images by sbayram. Powered by Blogger.